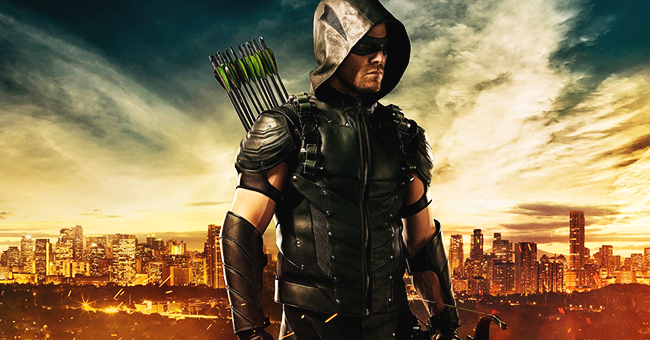 The CW has released the official synopsis for “Beyond Redemption” the forthcoming forth episode of Arrow’s fourth season. LAUREL DEALS WITH THE AFTERMATH OF NANDA PARBAT — Laurel (Katie Cassidy) must deal with the repercussions of taking Sara (guest star Caity Lotz) to Nanda Parbat. Meanwhile, Oliver (Stephen Amell) asks Captain Lance (Paul Blackthorne) for a favor and while he’s not surprised at the response, he is surprised at what he finds out next. Lexi Alexander directed the episode written by Beth Schwartz & Ben Sokolowski (#405).